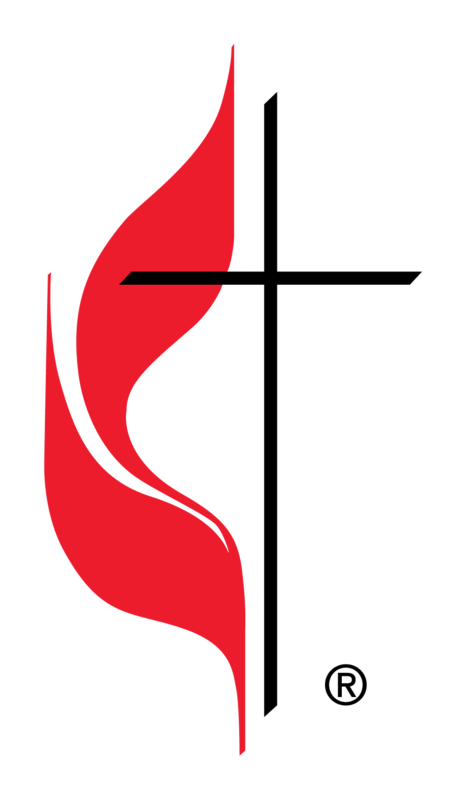 For many years now, each United Methodist Church in our conference has been expected to establish and maintain a set of policies and practices that would lessen the risk of sexual abuse to children and teenagers that take part in any of the ministries of the church. This is often referred to as our “Safe Sanctuary Policy”. Calvary Church has had a set of these policies and procedures in place for quite some time. This week the Church Council has updated these policies which now includes vulnerable adults such as the members of the Grateful Hearts. We all wish that we lived in a world where children were always safe, especially when they are at the church. But, ongoing reports of sexual abuse continue to surface. Calvary Church is determined to do all we can to lessen the risk of this happening here and to deal with any concerns or complaints in a way that is fair and just. The updated policy requires a background screening, training and character references for each volunteer and paid employee that works with children, youth and vulnerable adults. We insist that two adults always be present whenever the church is carrying out a program with such persons. And we provide a clear way for incidents of suspected abuse to be reported and investigated consistently with Maryland and Frederick County laws and regulations. I am grateful for the work of Christy Mossburg, Jen Pond and Patricia Sterling who make up the Safe Sanctuary Committee. They reviewed and updated these policies and procedures and will see to their ongoing implementation. In the future, this committee will be adding additional items to address ways to reduce the risk of sexual abuse that might involve the use of social media.